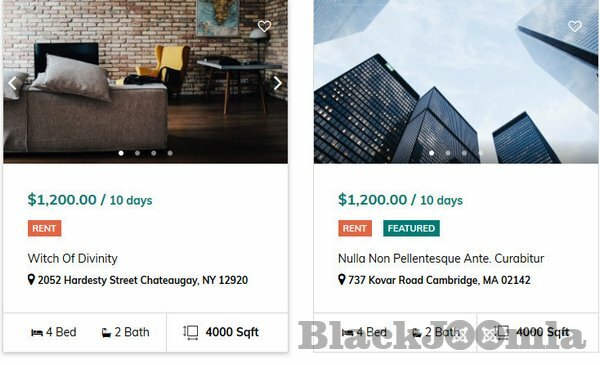 With SP Property, you can perfectly manage all the property related information like property posts, property features, agents, activities (e.g. visit requests) and do much more. We have also released Empire Joomla template based on SP Property component. 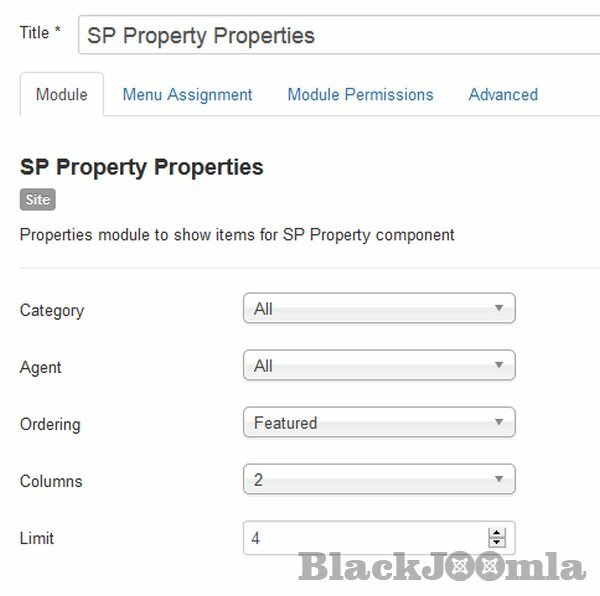 You can use the SP Property component on any Joomla 3+ site. 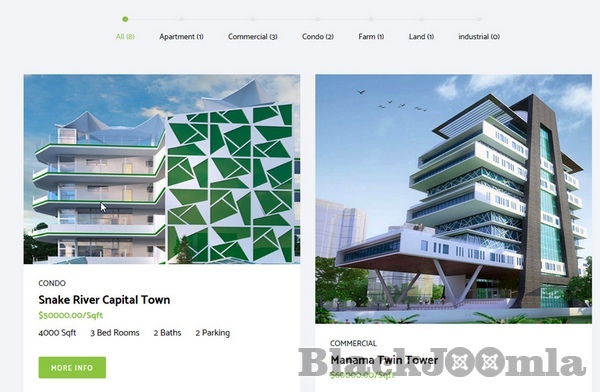 It fits to all kinds of real estate businesses, agencies and portals. Show your propertyâ€™s floor plans to the visitors with images of various layouts of your properties. Visitors can switch between floor plans instantly. 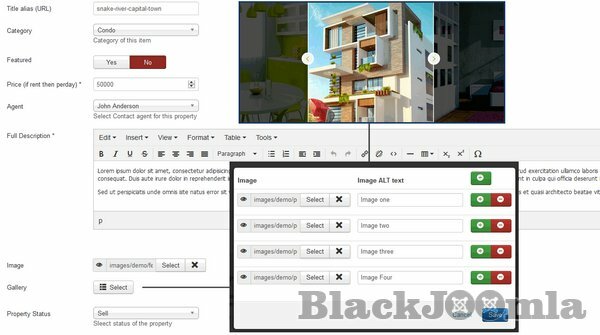 The component package includes property list module, search module and a live updater plugin. Weâ€™ve made it resourceful and well. Weâ€™ve utilized Bootstrap in developing SP Property to make the component responsive, so it will load perfectly on every device.